Ecosse EV Chauffeurs in Edinburgh, Glasgow and the surrounding areas. As pioneers of eco-friendly chauffeuring, we have combined first-class service, with cutting edge innovation, using Tesla electric vehicles. 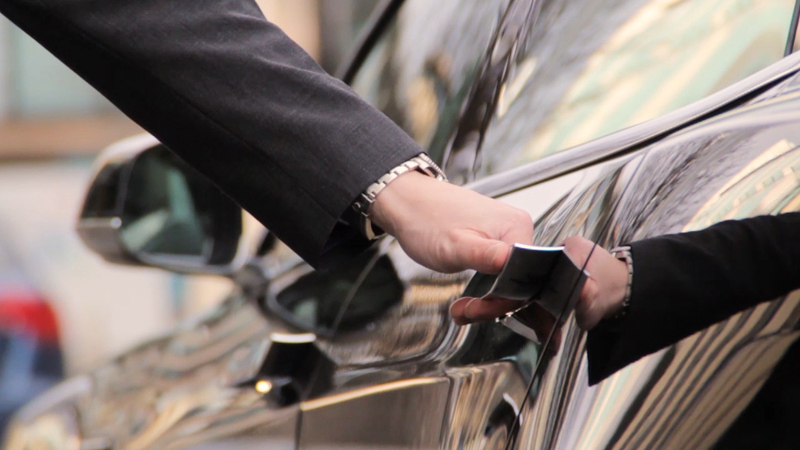 Our experienced, courteous and professional chauffeurs are committed to providing the highest level of service, whilst your dedicated on-call account manager, will ensure every detail of your reservation is meticulously checked with any last-minute changes, or additional request actioned. Ecosse EV offer a superior chauffeur service for Scotland today, in cars designed with the technology of tomorrow. Our chauffeur driven Tesla’s reflect our client’s discernment and desire for the very highest quality, premium service, whilst demonstrating an eco-friendly conscience. There is a sense of quiet refinement as you travel. 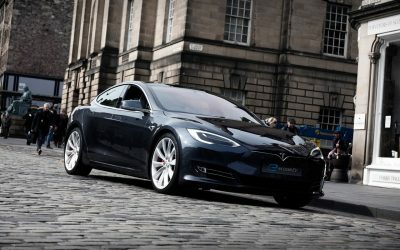 Tesla’s cabin combines meticulous noise engineering, with a unique electric powertrain to offer a zero emissions chauffeur service that is quiet, relaxing and safe, whether on business or pleasure in Glasgow, Edinburgh and across Scotland. Tesla electric chauffeur driven cars. 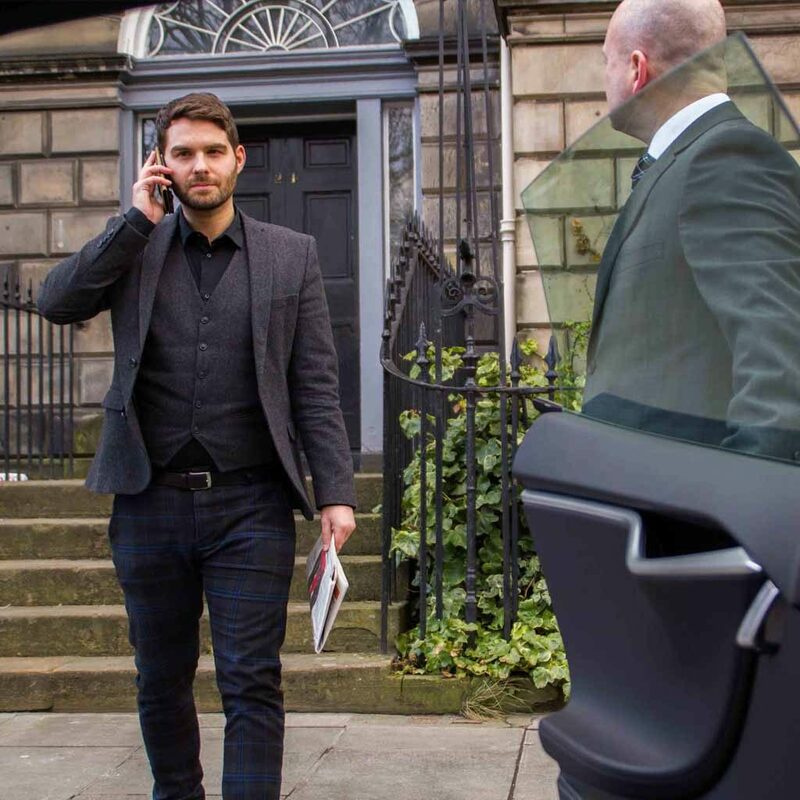 Safe, secure executive travel. 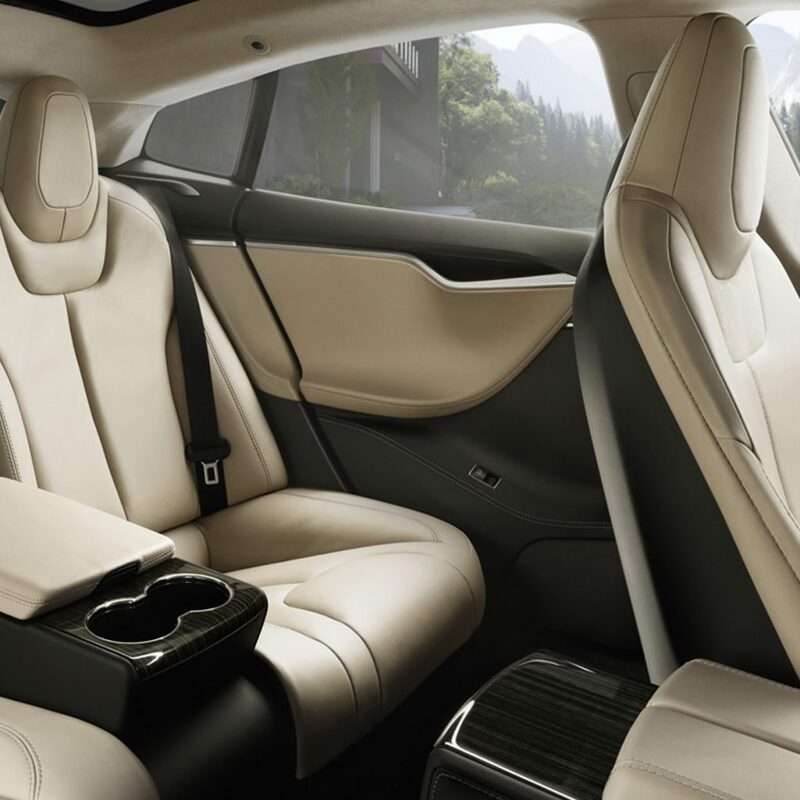 The Tesla Model S has been designed as one of the safest, most secure and luxurious cars on the road. 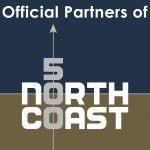 It’s unique engineering offers unparalleled traction control, bio-weapon medical grade air filtration, adaptive lighting for improved night vision and a protective aluminium occupant cell. It feels good to know that you are taken care of… for every mile. It is the chauffeur service designed for the 21st century. 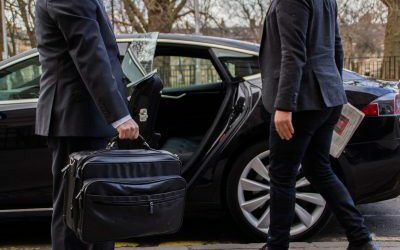 Ecosse EV provides highly professional, expert chauffeur services for corporate and private clients in Glasgow, Edinburgh and across Scotland – available 24/7 to manage your logistics perfectly – from the beginning to end of the journey.